The Institute of Rural Development Planning (IRDP) was established as a Corporate Body under the Act of Parliament No. 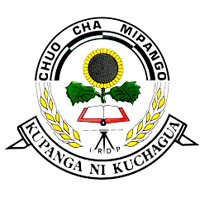 8 of 1980 as a Higher Learning Institution with mandates for providing Training, Research and Consultancy Services in the fields of Rural Development Planning. The Institute now invites applications from qualified Tanzanians to fill the following vacant posts.